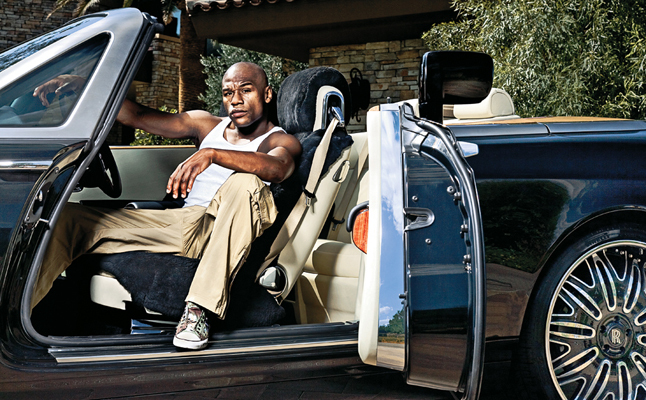 Floyd “Money” Mayweather is one of the flashiest, blingiest stars we’ve seen in generations. He’s an amazing boxer and certainly deserves his status. With the recent fight with Connor MacGregor, which should earn him another $250 million, and his TMT (The Money Team) boxing promotion company, he’s racing neck and neck with LeBron James to become the second billionaire athlete ever. Michael Jordan being the first. Before we get into the details, here are some basics about his wealth.